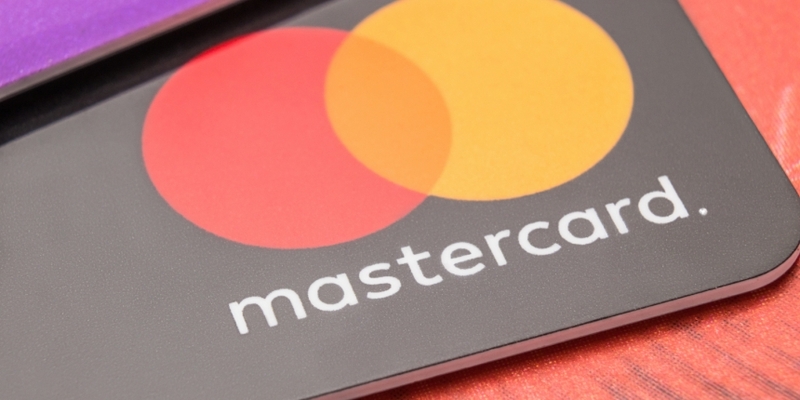 Payments giant Mastercard claims to have developed a new way of keeping cryptocurrency transactions private. According to a patent application published Thursday by the U.S. Patent and Trademark Office, the payments giant has proposed a system of conducting transactions over a blockchain which would obfuscate both the point of origin and the amount being transacted. As explained, the system would work by using an intermediate address during a transaction that interacts with the public key. The transaction data is then stored, while a new transaction and digital signature are generated using a private key. The new transaction data, which would contain the destination address and the payment amount, would be sent on. The method “would result in showing the user only transferring funds to and receiving funds from a small number of addresses that are also involved in a significantly large volume of transactions with various other users, thereby rendering the data innocuous,” the filing states. The amounts too may also be hidden through the use of multiple transfers using multiple addresses. The application goes on to note that blockchain platforms are being increasingly used to conduct transactions, with users “flocking to various digital currencies” like bitcoin. As a result, it’s possible to identify all of the transactions that are associated with a specific blockchain wallet using public data. “Thus, there is a need for a technical solution to increase the anonymization of a wallet and the user associated therewith in a blockchain,” the application concludes. The patent application echoes comments made by proponents of privacy-focused cryptocurrencies like monero and zcash, both of which incorporate features to hide the source or destination for transactions, as well as the total amount being transferred. While users may prefer anonymity when conducting transactions, the prominence of coins like monero and zcash has risen enough that government agencies like the U.S. Department of Homeland Security are looking for ways to trace funds sent through the privacy coins. The agency published a pre-solicitation document earlier this week which included a proposal for studying forensic analysis techniques to track privacy coin transactions.